We provide wireless network installation for businesses in Branson and across the Ozarks. We conduct wireless site surveys and supply reports outlining the number of access points required to give the best quality of service for your voice, video, and data communications. We provide the hardware and install wireless networks including point-to-point (PTP) solutions to link buildings together. We also install outdoor wireless mesh networks for schools, hospitals, and marinas. We also provide guest Wi-Fi solutions for hospitality & tourism including wireless for hotels, restaurants, and outdoor attractions. 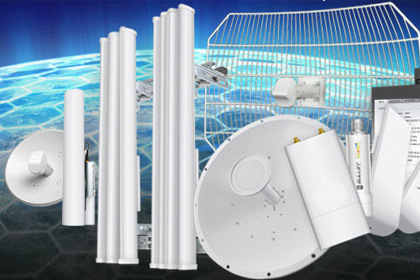 We have expert knowledge and a proven track record of installing wireless solutions in various locations and sectors. We have a proven track record of installing highly reliable wireless solutions, and our proactive approach helps guarantee this. Our wireless network installation expertise and experience ensures you receive the best possible solution customised to your requirements. Our specialist knowledge in wireless planning, network design and state of the art wireless products offer a combination of innovative features needed to achieve the goal of delivering the most consistent and highest-speed wireless performance possible – anywhere, everywhere, all the time. With smart wireless technology, we're able to do something that basic wireless technology can't - deliver longer range and more reliable Wi-Fi connections to client devices; Wi-Fi that reaches further and is more stable. Smart Wi-Fi steers signals around obstructions and obstacles, mitigates interference, and focuses RF (Radio Frequency) energy only where it's needed to ensure maximum coverage and consistent performance at longer ranges. Improved coverage and reduced interference from bordering networks. Do you have an existing wireless network? 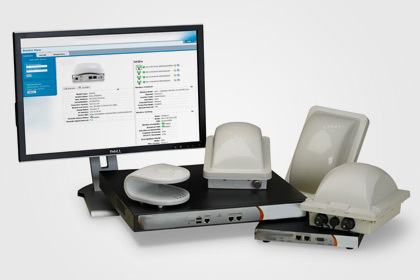 We service most wireless networking hardware and configuration issues. Ruckus, Ubiquiti, Meraki, Motorola, Cisco, and more!